Driving in Singapore sometimes can be challenging even for seasoned drivers. Many new drivers, drivers with converted driving license (from a foreign license), and foreign license holders (tourists, expats living in Singapore in the first 12 months) may be confused on some rules and requirements, for example, Electronic Road Pricing (ERP), insurance, reporting accidents, renewing COE, car inspection, scrapping a car, paying road tax, finding a parking slot. Some rules may be reviewed and changed from time to time. So, we prepared these Singapore driving guides to help all drivers (including drivers-to-be) survive and enjoy driving in Singapore. We will release new Singapore driving guides periodically after we verify the accuracy and clarity of the guides. If you cannot find the guide or info you need, you may check back later. 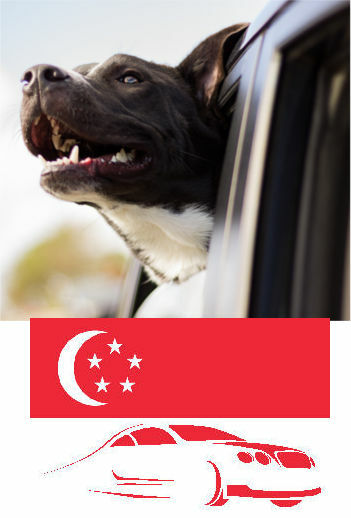 You can also leave your questions or requests related to driving in Singapore in the comment box at the bottom of the page. The community will help you get the answer or solution. 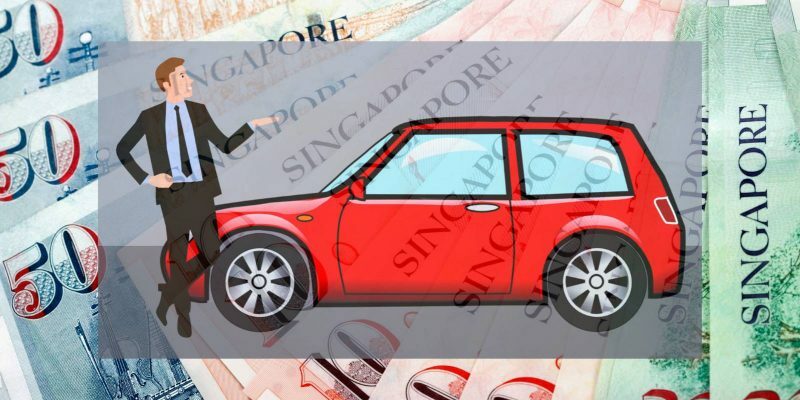 For guides on buying a car in Singapore, you may check this page. 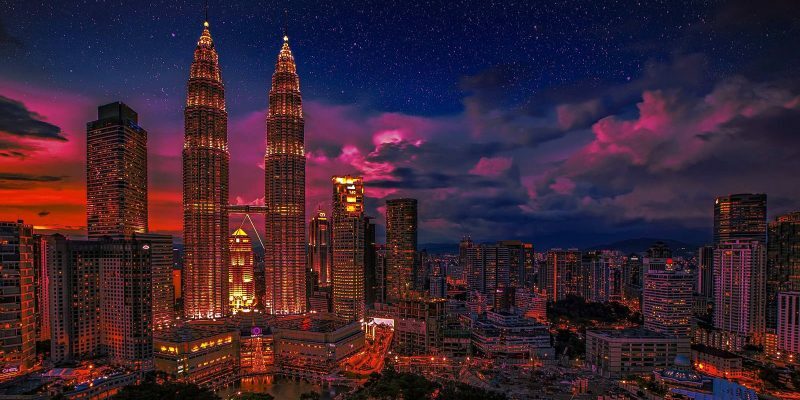 For driving to Malaysia, please check this page. Here is the list of released or coming-soon guides on driving in Singapore. 1). How to convert a foreign driving license to a Singapore driving license? 2). What are the speed limits of Singapore roads? The penalties for speeding in Singapore were also explained. 3). Top 10 important driving rules in Singapore? 4). 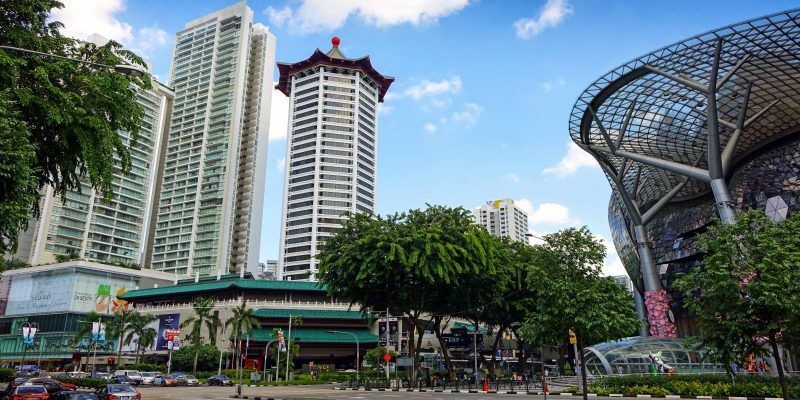 Where to park your car in Singapore? 5). What is Electronic Road Pricing (ERP)? 8). What should you do if you are involved in a road accident? 9). How to maximize the benefits of your NCD (No Claim Discount)? 10). How to pay your road tax? 11). 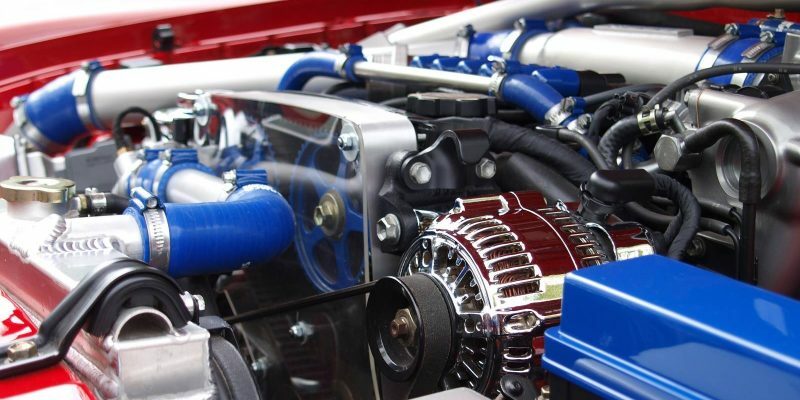 When you should (and should not) renew the COE for your car? 12). What is Singapore Driver Improvement Points System (DIPS)? 13). What modifications for your car are allowed in Singapore, and what are not? 15). Which car parks are free in 2019? Are you driving a car in Singapore now? Do you plan to drive in Singapore? If you have any questions on driving in Singapore, or if you want to share your driving experience in Singapore, please let us know in the comment box below.